Home Tags Articles tagged with "homes"
The most expensive home sold in the city of Maricopa from May 16 to June 15 was a half-million-dollar looker on a lake in Province that is the priciest of the year. The large house on a large lot included a casita and a private pool. There were tons of upgrades, from flooring to window treatments. Though on the market for nearly nine months at $14,000 above its eventual selling price, the results were apparently worth the wait. 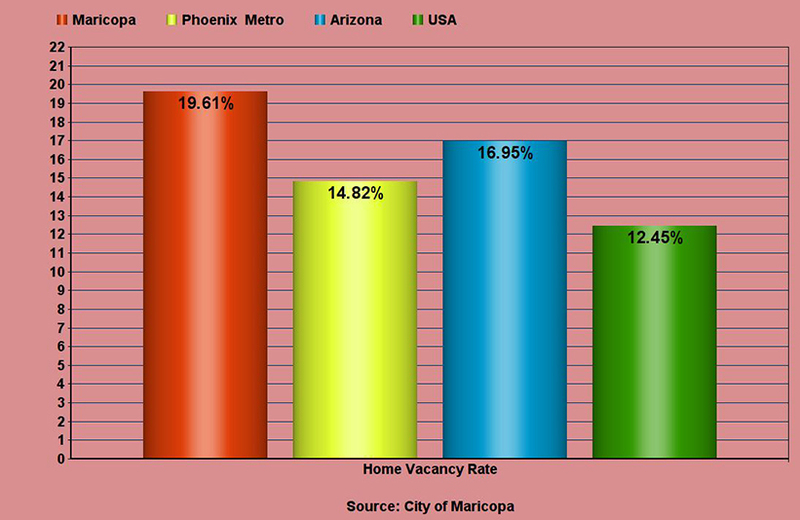 Does Maricopa need more diverse housing? That’s the question posed by City Hall in a survey conducted this winter. The survey ran on the city’s website in late February through today. It asked residents what housing should look like in Maricopa in the next decade. The city had a booth at Salsa Festival to question residents in person. Rebecca Rothenberg of Atria Planning said the survey was meant to get feedback that helps the city “streamline zoning.” Atria was contracted to conduct the survey. A presentation of a housing update is due to come before Maricopa City Council at its work session Wednesday at 6 p.m. A final draft of the housing report is due in May. 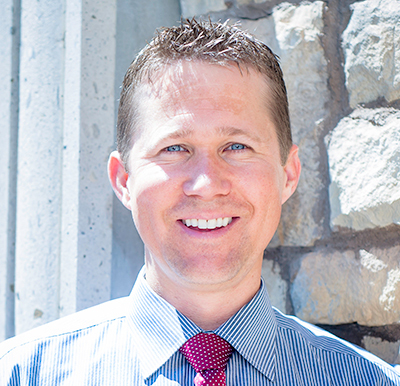 Rothenberger said while several residents indicated concern about apartments bringing crime or causing lower home values, a large portion of single-family homes (up to a third) are already occupied by renters. The draft study shows 97 percent of housing is in single-family units, and “no housing for single individuals, regardless of income.” There are also no senior apartments or other housing for seniors in the low- to medium-income brackets. Rothenberger said more diversity in housing makes a community more sustainable. Home ownership is considered affordable ($100,000 to $200,000) but renting is not, with most houses renting for at least $1,000 a month. If Maricopa encourages diversity in available housing, planner Kazi Haque said there are options and zoning available for them. Besides apartments, that includes duplexes, condominiums, executive homes and townhomes. The survey asked Maricopans what they want, if any, of those options. A housing steering committee will have a workshop on the survey results Tuesday morning in council chambers before the presentation to city council that evening. The most expensive home sold in Maricopa from Feb. 16-March 15 was in The Lakes at Rancho El Dorado. The single-level home with four bedrooms and three bathrooms sold for $399,900. It has a self-cleaning swimming pool and fronts one of the lakes the subdivision is known for. Its closing price was 12.6 percent higher than when it last changed hands in December 2014. This item ran in the April issue of InMaricopa.